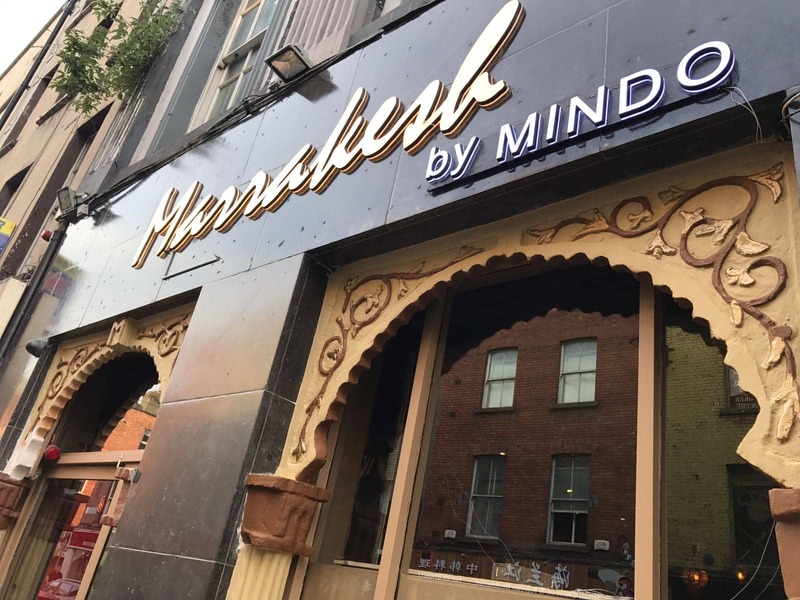 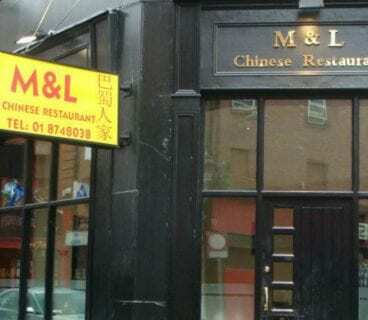 New to the neighbourhood but already making waves, Marrakesh by Mindo is a Dublin One restaurant that serves up tasty Moroccan cuisine and karaoke. 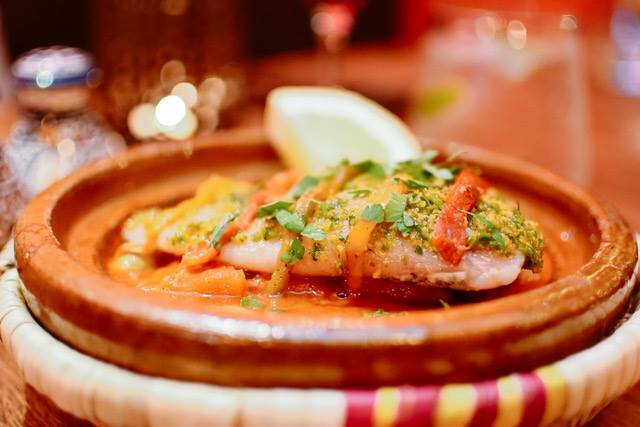 Immerse yourself in the authentic Moroccan experience at Marrakesh by Mindo on Capel Street where rich and vibrant flavours of Berber cuisine beautifully harmonize with fresh Irish ingredients. 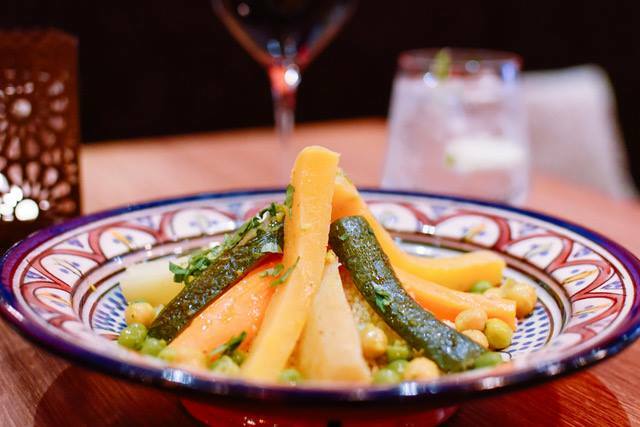 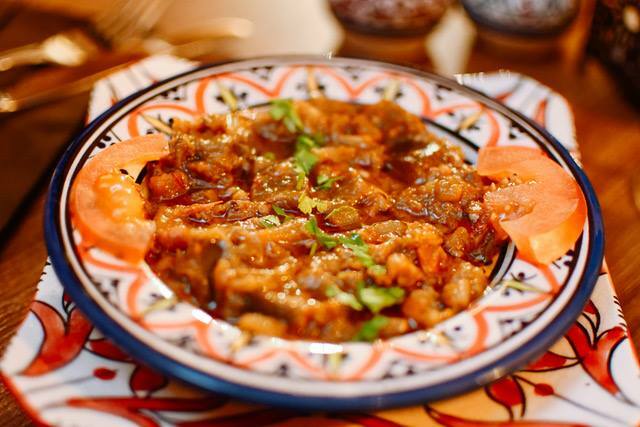 Head Chef Aziz Khrouch creates delicious dishes from classic Tagine and Couscous to Pastille, which is a Moroccan pie, as well as vegetarian starters and mains, and meat dishes flavoured with traditional Moroccan spices. 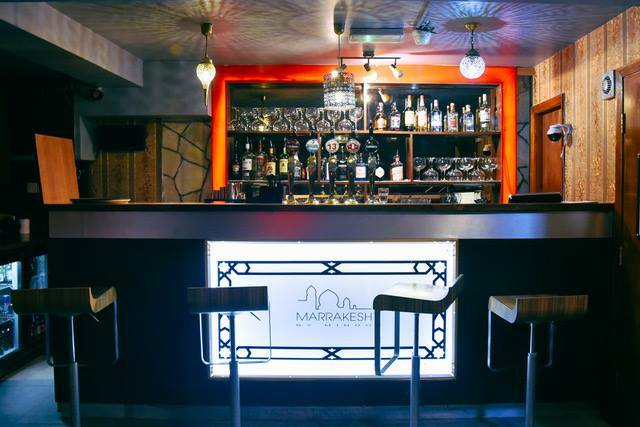 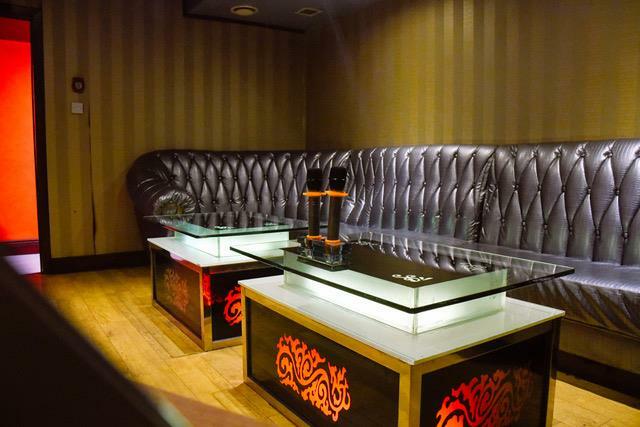 The restaurant serves four different menus including Lunch, Early Bird, Set Menu and the Marrakesh Menu (A La Carte) is open late evenings to coincide with their private karaoke rooms and cocktail bar.